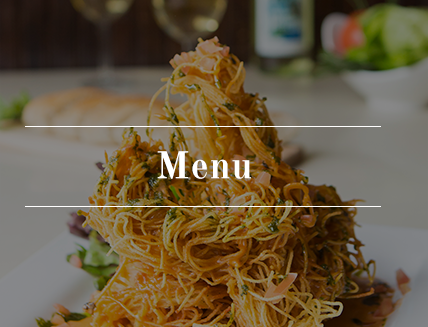 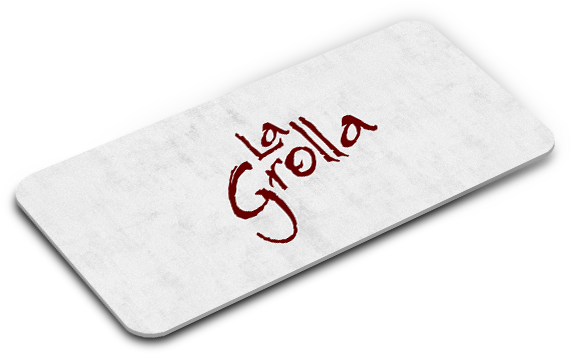 Chef Antonio Tettamanzi opened La Grolla in April 2003 with the vision of an inviting, upscale neighborhood restaurant where patrons feel embraced by the Italian cuisine, surroundings and staff. 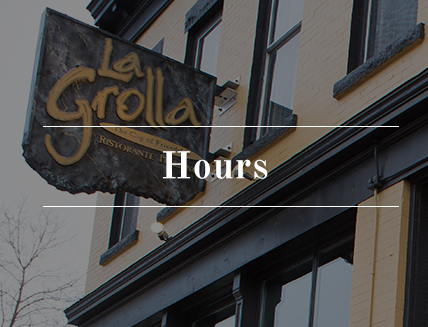 His success with La Grolla stems from a lifelong passion for cuisine and a knack for creating a relaxed, hip ambiance. 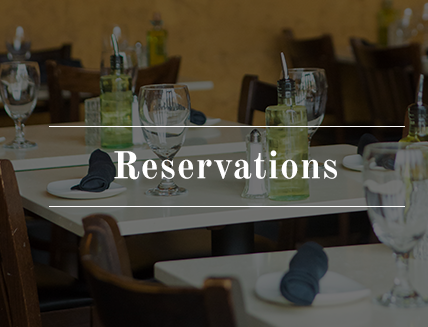 Request Information About Our Gift Cards!